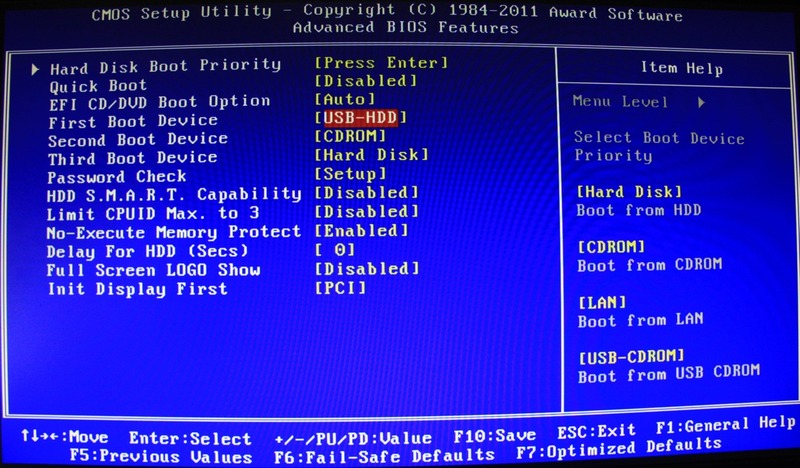 Boot Device – Change the boot device of your computer so that “USB-HDD” is first. You need to do this for Niresh to work. 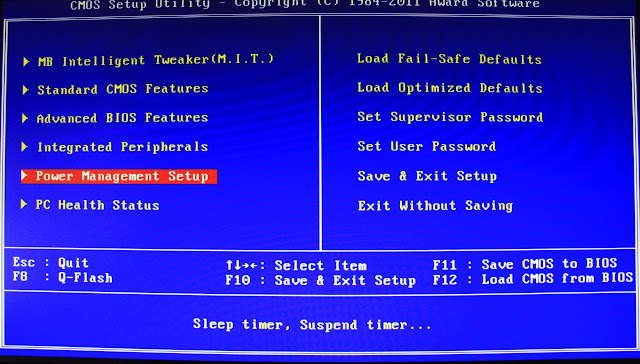 After you finish installing Mac OS X, you should change this setting back to default, so that “Hard Disk” is the first boot device (this optional, but it will speed up your boot times). HPET – Change this to 64-bit. 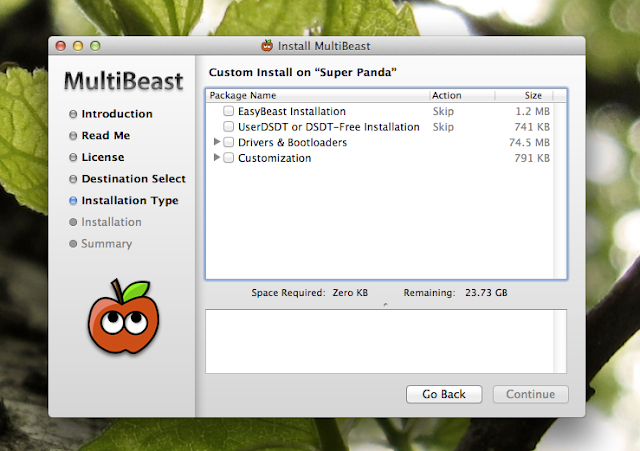 At the Niresh menu, press the enter key (or return key) to start the OS X Mountain Lion installer. If you are trying to install OS X Mountain Lion on a computer using an AMD or Intel Atom processor, you’ll have to type the boot flag “amd” (without quotation marks– for AMD) or “atom” (without quotation marks– for Atom). Samsung ATIV Q - Thinnest Windows 8 tablet that runs Android too ! i’ve hp G62 laptop core i3 with 3gb RAM, can i install by following this method? Thanks for your tutorial. I was searching for many times of this. Plz tell me that, did you test it yourself?